Behzad's workshops are filled with incredible and priviledged access to remote communities across the Himalaya and the Trans-Himalaya. Photo expeditions include plenty of one-on-one time and a maximum of 6 people for amazing learning experiences. Each itinerary involves weeks of planning and years of relationship building with villages, nomadic settlements, and wildlife departments. Participants learn portrait lighting techniques, working with landscapes, and crafting travel photos that are visually loaded. Behzad works with photographers of different skill levels to tailor instruction that is best suited for them. 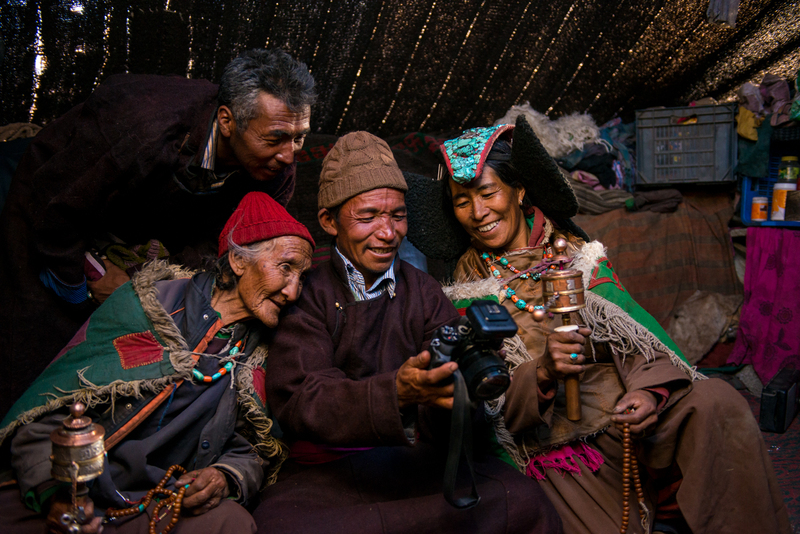 Behzad runs his workshops in Ladakh through his travel company Voygr Expeditions, which has hosted photographers from around the world. Read Voygr's tripadvisor reviews.